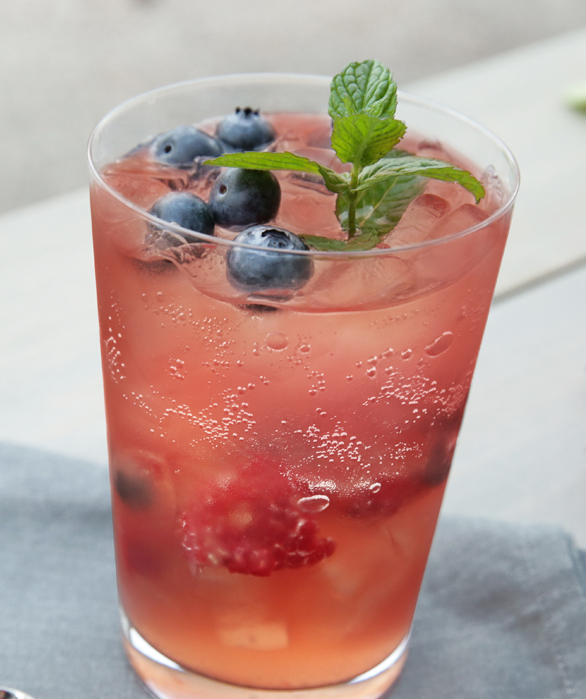 Created with our classic Van Gogh Vodka, this refreshing treat makes the perfect summer cocktail. 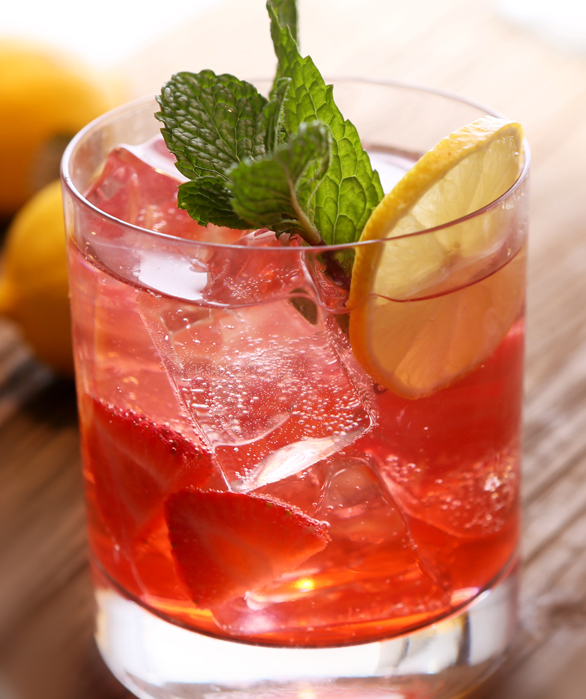 A simple cocktail to prepare, our Spiked Strawberry Spritzer can be enjoyed casually or as a quick party cocktail. Muddle the strawberry in the bottom of a mixing glass. Add vodka, honey syrup and lemon juice and shake well with ice. Strain into an ice-filled rocks glass. Top with sparkling water. 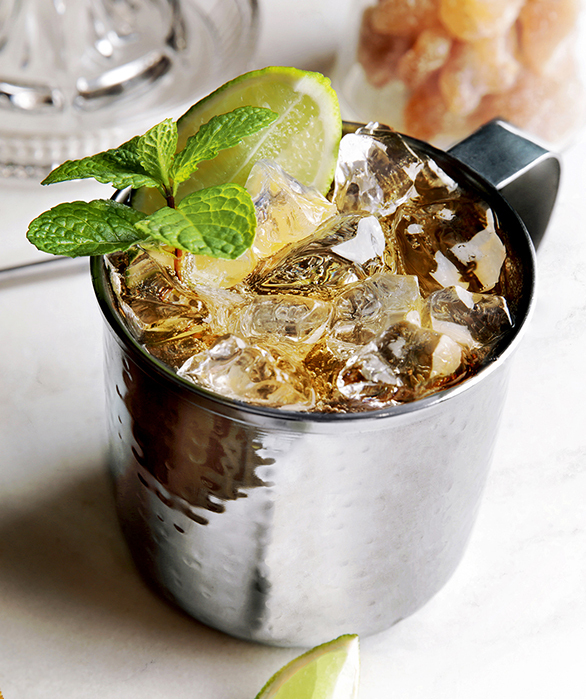 Garnish with a mint sprig and lemon wheel. © 2016 Van Gogh Vodka. Imported by 375 Park Avenue Spirits, Louisville, Kentucky. Van Gogh Vodka 35% alc. by vol., 40% alc. by vol. Please enjoy responsibly. #GoghCreate a cocktail for the ages. But first, give us yours.